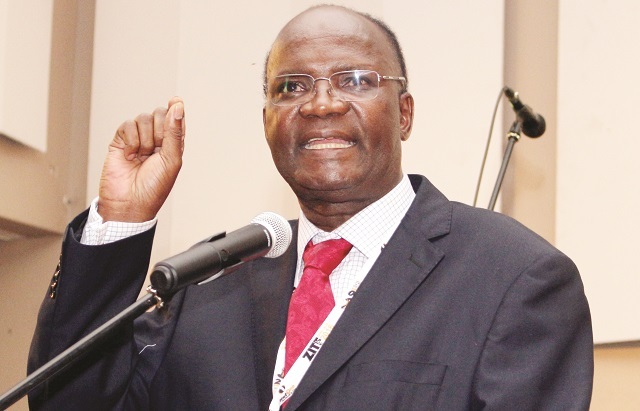 Criticism of the Command Agriculture scheme by Higher Education, Science and Technology Minister Professor Jonathan Moyo, should be reined in as it is a direct attack on President Mugabe and the entire Cabinet that adopted it last year, analysts said yesterday. The analysts’ comments were triggered by a string of messages by Prof Moyo on Twitter denigrating the scheme adopted by Government last year. The scheme is expected to run for the next two years as part of efforts to boost the country’s food production levels. He added: “It’’s about integrity. People won’t swallow fake command data just like that. The 2016/17 Presidential Input Scheme has been a huge success! I still prefer policy over commandism & it’s not about semantics but about science. Remember, #words Matter! Political analyst and laywer Mr Tendai Toto said Prof Moyo’s criticism was counterproductive and said it called for action to be taken as he could have infringed on Cabinet rules on Zanu-PF’s regulations. “His conduct is an infraction on Cabinet Procedure Rules and also infringing on the Zanu-PF party ethics and the constitution. 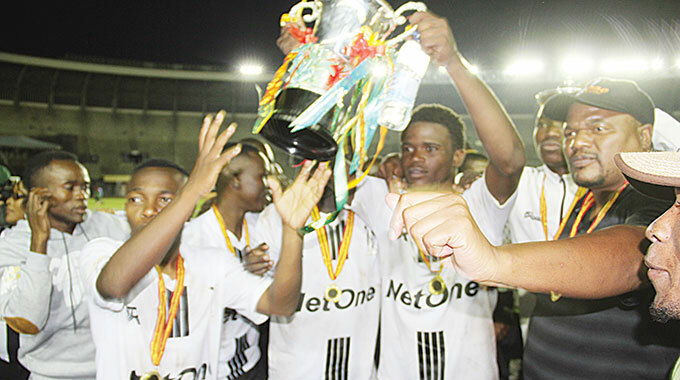 This can attract disciplinary action both in Cabinet and in the Zanu-PF party,” Mr Toto said. He added that it was baffling that Prof Moyo was publicly criticising a collective Cabinet decision he was involved in making. “My understanding of the Command Agricultural system or scheme is that it is Government-driven, hence Cabinet and the Politburo of the ruling party approved of Command Agriculture as a response to the need to enhance the social welfare of the majority of the Zimbabwean communities and also enhancing food security. The Professor was part of the decisions by both Cabinet and the Politburo to adopt the command agricultural system and scheme. “Negative comments about the whole or part of the Command Agriculture scheme are inimical to the very purpose of the scheme and its evident benefits so far realised. It is also a direct attack on the intelligence of all that made the decision to adopt the scheme including the Professor himself. “Could the Professor have been subconsciously absent when the decisions were made and the scheme adopted? Or that he is unjustly and directing attacks to and demeaning the person of the Vice President Mnangagwa who was tasked by both Cabinet and the Zanu-PF Politburo to spearhead it. 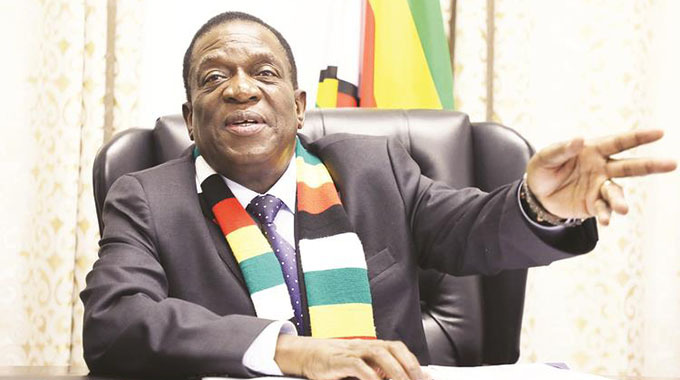 I consider it both and wonder and shame that demeaning the Vice President of both Cabinet and Zanu-PF party has taken this twist extending to obstruction of nobly executed Government programmes meant to benefit the majority,” Mr Toto added. Namibia based analyst Mr Tafadzwa Mugwadi, said Prof Moyo could still be suffering from “opposition syndrome,” having spent time in opposition politics. “It is regrettable that Prof Moyo in all his wisdom, real or imagined fails to understand basic aspects of team work. 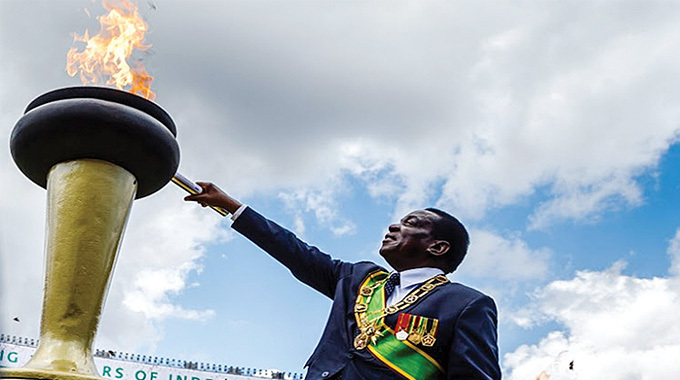 One would be pardoned to suggest that he could still be possessed by pro-opposition demons, having spent more time in the opposition than with the ruling party, Zanu-PF. However, given such penchant for indiscipline, Zanu-PF has got to show that it has an unshakeable and steadfast system of rules by taking decisive action against those promoting internal discord and undermining others. “In this case, it is the President, the Vice President (Mnangagwa) and the entire Cabinet. If one reads the Twitter rants coupled with an interview that he gave to the Standard attacking the Vice President and Government policies, one gets shocked to learn that Prof Moyo is still a member of the party and a Cabinet minister. The lack of decisive action against Prof Moyo will continue to sow seeds of division in the party as there is a feeling that some members are more equal than others. 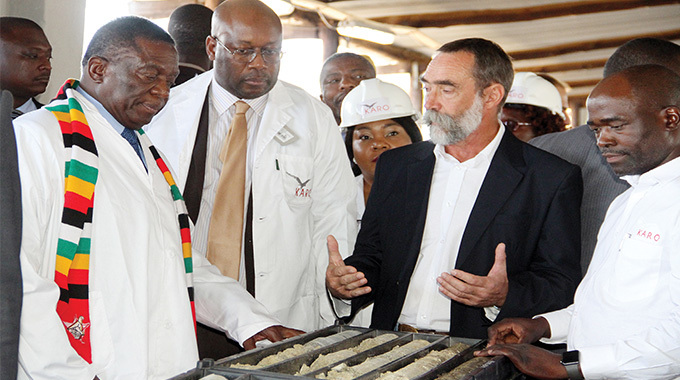 “Since the beginning of the millennium, this is the first time Zimbabwe is going to achieve food self-sufficiency, which we should all cherish and celebrate, perhaps and as a party brag about going into the elections. Surprisingly, Prof Moyo sees nothing good about it,” Mr Mugwadi said. Another political analyst Mr Goodwine Mureriwa said the programme had not been a failure as alluded to by Prof Moyo. “Firstly, Command Agriculture comes from the President himself and he is the one who appointed the Vice President (Mnangagwa) to lead the programme. So, anyone questioning the programme is questioning the President himself and the Cabinet that adopted it. “Secondly, if you go on the ground, the programme has been successful despite the challenges it faced. So, he (Prof Moyo) could be doing what he is doing to score cheap political points, which are not in the national interest. “It’s surprising to hear a Government minister and a member of the ruling party (Zanu-PF) saying that. Government is driven by consensus and it becomes questionable what interests he is serving. There is no need to be pursuing personal interests, which are ego-centric and do not benefit us as a nation there should be collective responsibility. 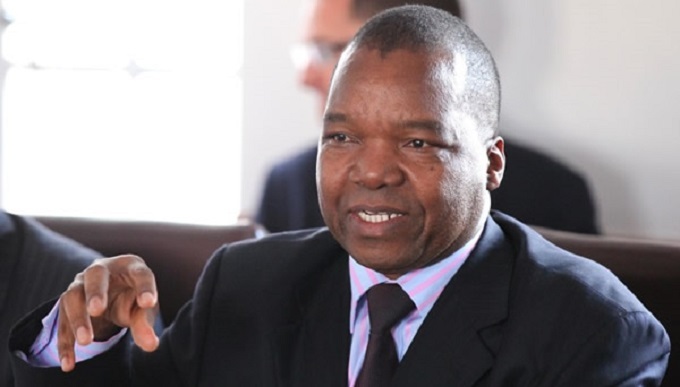 “The success of the programme is supposed to fuel growth in other sectors as envisaged under the Zim-Asset economic blueprint because as an agro-based economy, we need agriculture to succeed to spur growth in other sectors,” Mr Mureriwa said. He said it was high time action was taken against ruling party officials abusing social media to denigrate fellow party members and malign Government programmes.